A former Margate commissioner was found guilty of bribery and related charges for taking cash payments and a break in rent from his former landlord. David McLean was convicted on charges of bribery, unlawful compensation, official misconduct and theft in state court on Monday, six years after similar federal corruption charges against him were overturned, according to the Sun Sentinel. Prosecutors allege McLean used his position for political favors for his landlord, Lutchman “Chris” Singh. In return, Singh, who owned the Margate strip mall where McLean had his tiki bar, gave McLean two cash payments totaling $6,000 and an $8,000 break on rent. Now, the former commissioner is facing a maximum of 50 years in prison, but will likely face more than seven years in prison based on a scoring system used by judges, the Sun Sentinel reported. 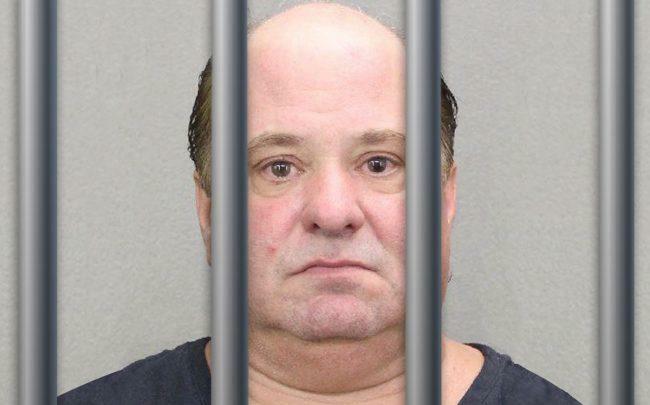 Because federal funds weren’t part of McLean’s crime, his guilty convictions in 2013 were dropped by an appeals court, giving Broward prosecutors jurisdiction to pursue similar charges in 2015.